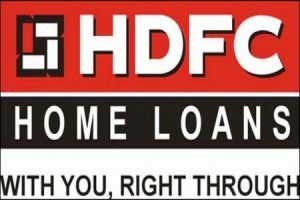 HOMe loan of 17,50,000 from HDFC LTD taken in Mar 2006 @8.25% floating rate.Raised every qtr. BUT from 2010 onwards rates slapped are upper of 13% as high as 13.75% for 3 years. 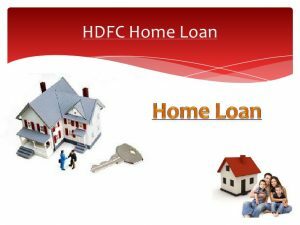 As on Jan 2017 rate 13.3%….There is clearly ugly anomaly here..Please help me understand and to be able to take up clearly with HDFC Ltd to reduce rates retrospectively. Its superb as your other blog posts : D, regards for posting . “To be able to look back upon ones life in satisfaction, is to live twice.” by Kahlil Gibran.